Kara is currently the founder at Woof, an educational startup that is changing the way kids learn how to program (again!). She’s excited about making web development a more accessible skill for everyone. 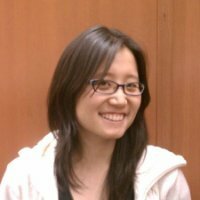 She received her bachelor’s degree from MIT in Math with Computer Science and her MBA from Harvard Business School.